Advanced level equipment. Certified by the World Karate Federation. 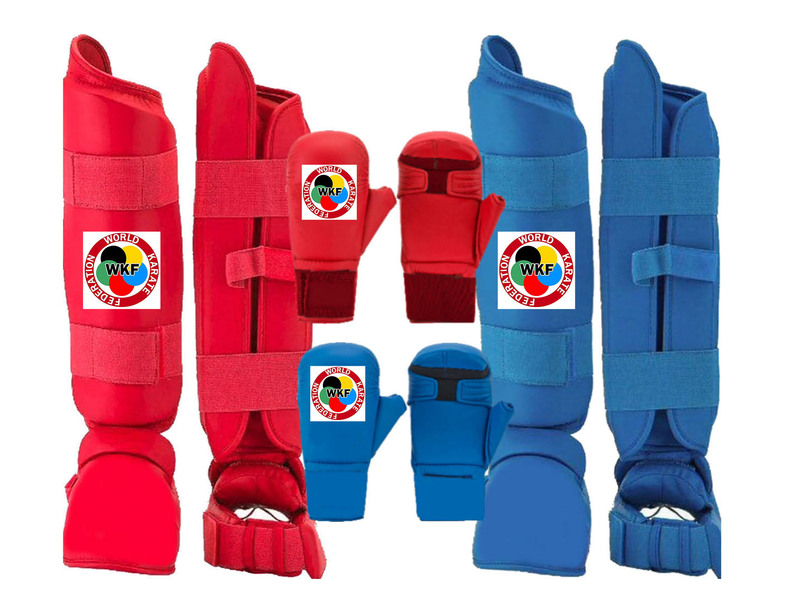 Shin and Instep Pads and Hand Mitts - Suitable for JHKA Club Training, Gradings and Competitions, International Competitions (blue belt to black belt students).